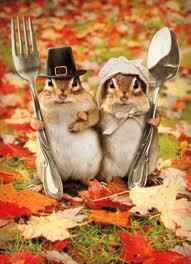 Gold Rush Resort Rentals Blog: Happy Thanksgiving to All! Today is a time for good food with friends and family! The best things in life are not ones bought with money but the ones we can share with our loved ones and ones we hold dear! Don't get sick "gobbling" (pun intended) too much turkey!